SPECIAL SALE... 50% Off your first order! 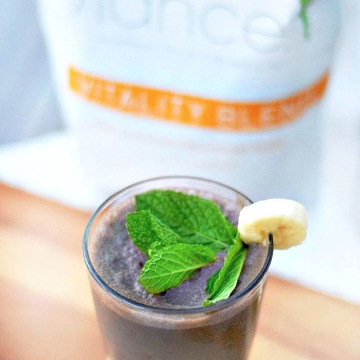 Vitality Blend All-Natural Antioxidant Meal Replacer! 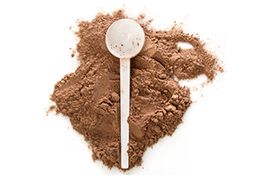 Turn ordinary smoothies into high protein, antioxidant rich powerhouses. Nothing more to add, no time consuming prep work or messy clean up. 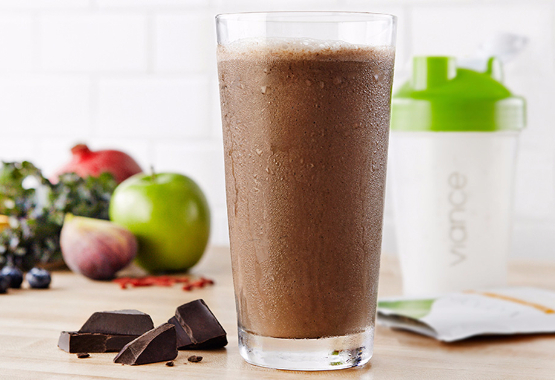 Only 120 calories, 10 grams of protein, 5 grams of fiber. 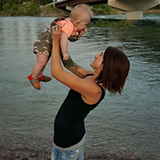 Increase your ENERGY, CLARITY AND MOOD! 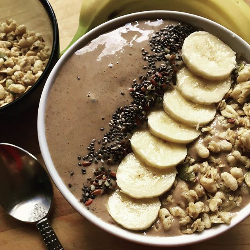 Do you struggle with breakfast? Do you find it difficult to eat a healthy, energizing, low fat, low sugar meal to start your day? Do you load up on carbs and coffee only to crash by mid-morning? 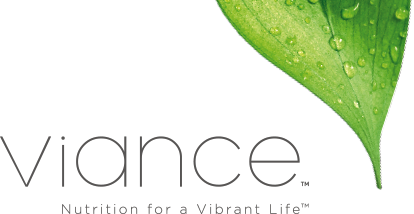 I used to struggle with that daily and that is why I developed Vitality Blend. We loaded this bad-boy up with plant-sourced protein, fiber and omegas, alkalizing fruits and veggies, high-ORAC antioxidants, cleansing herb blend, prebiotics & probiotics complex. You will be amazed at how great you will feel and how good you will look. 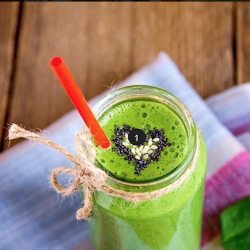 But, this low glycemic ﻿antioxidant shake doesn't just keep your waistline trim, it helps you optimize your cholesterol, blood pressure and blood sugar as well. 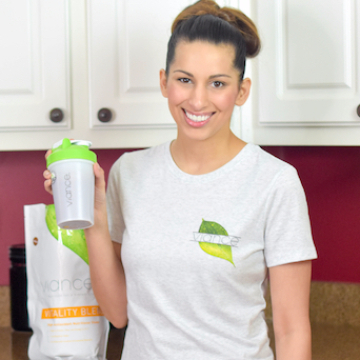 You'll be feeding your body the nutrients it needs, and your body will respond with a reduction in junk food cravings, a better mood, more energy and healthier looking skin. 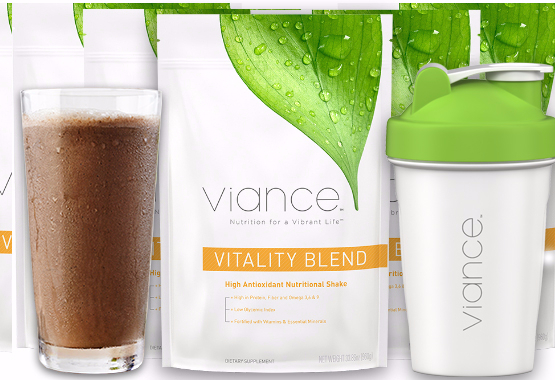 Get 30 servings of Vitality Blend + free Blender Bottle ($9.95 value) for only $29.95 + Shipping. You Know The Cure. You've Always Known. You Are What You Eat. Organic Pea protein, Organic Brown Rice protein and Organic Hemp Seed protein loaded with disease fighting phytonutrients, cholesterol-lowering fiber and naturally low in cholesterol and sodium. Organic Banana, Organic Goji Berries, Broccoli Powder, Acai Berries, Carrot Powder, Apples and Kelp. 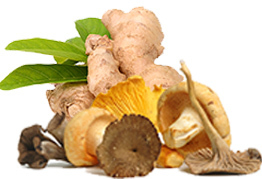 Benefits include better heart health, stronger bones, decreased pain and reversal of nutrient deficiencies. 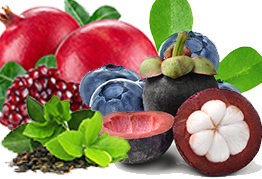 Green Tea, White Tea, Mangosteen, Pomegranate, Bilberry Fruit, Blueberry. 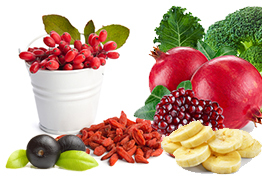 Antioxidants have been touted as a possible preventative of diseases, ranging from cancer to Alzheimer's. Inulin from Agave Nectar, L.Acidophilus. 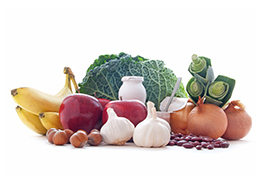 Probiotics can help boost immune system, prevent and treat urinary tract infections and improve digestive function. I have had so much energy since starting Vitality Blend. I've been using it now for over 3 months and I can't go without it. It's better in the morning than coffee. Gives me what I need. I'm super busy and I can always count on this as a good healthy meal replacement. I got my friends hooked on it too. Brit - Results may vary from person to person. What a great relief to finally find a product that contains all the nutrients I need in one package. 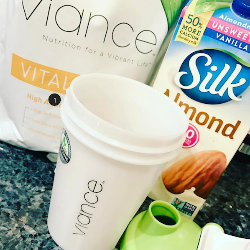 Instead of taking numerous pills, I found Viance to contain, the main Minerals, Vitamins, Probiotics, Enzymes, Fiber, Protein, fat, Gluten free, etc ALL in one Scoop. I feel I have found the right nutritional food for my needs. Thank you Viance. Keep Up the Good Work. Diane - Results may vary from person to person. 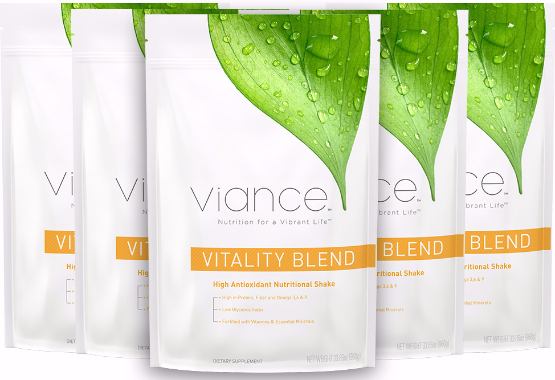 Be sure to check out these 100's of reviews from verified Viance Customers who use Vitality Blend. 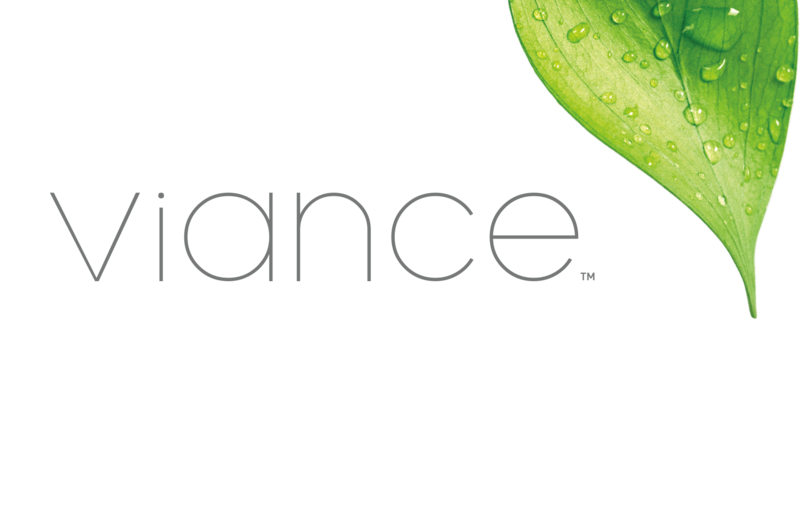 Shop with us today and see the Viance difference! 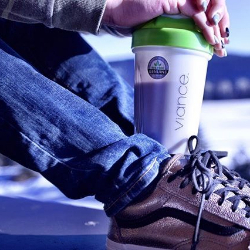 Try Vitality Blend for 30 days, and if it doesn’t work for you, we’ll give your money back! Copyright © Viance Nutrition. All rights reserved.